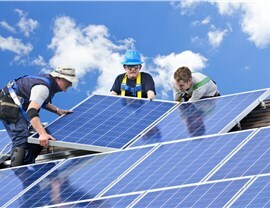 From solar panels to integrated solar roofing, we are the local specialists for helping you achieve energy independence. 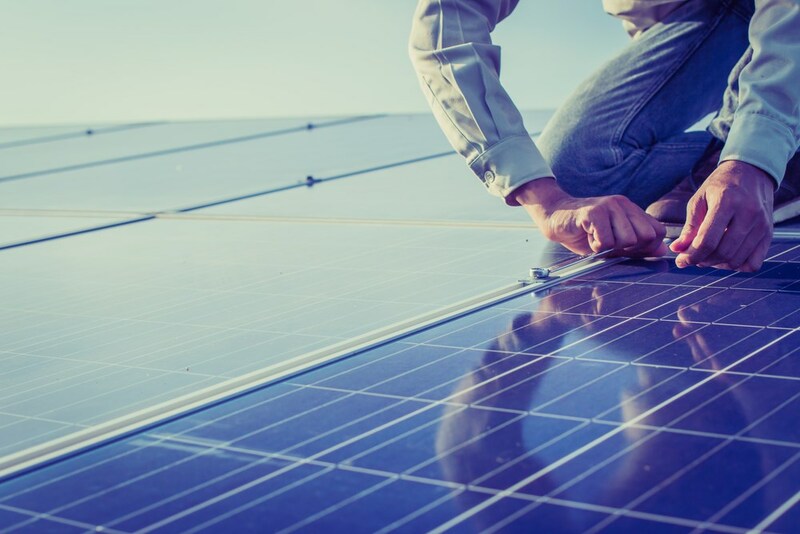 Washington D.C. may have a four-season climate, but there are plenty of sunny days that you can take advantage of with solar roofing solutions from Maggio Roofing. 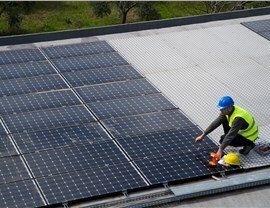 As one of the only roofing companies in the area to offer professional, certified solar roofing services, we are the name that you can trust to save you money and add value to your property with innovative systems. Reduce your heating and cooling bills every year. Enhance the overall value of your home. Provide you with energy independence. Lower your carbon footprint—benefiting your home and Mother Nature! 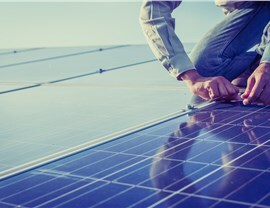 Innovative systems using monocrystalline silicon solar cells. 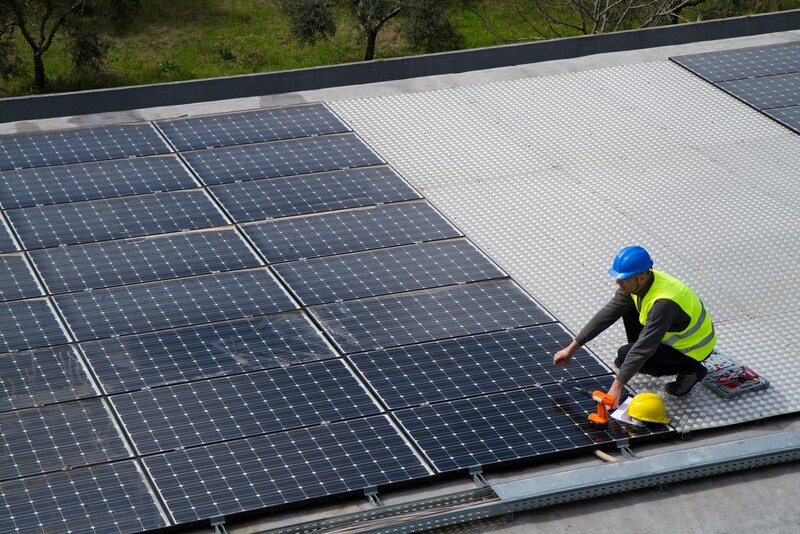 Maximum energy efficiency with our patented BIPV assembly. Products designed to last for 25+ years. 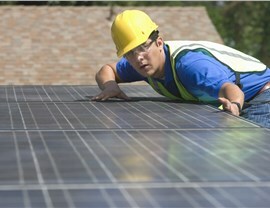 Professional installation by a Rise Certified Solar Installer. 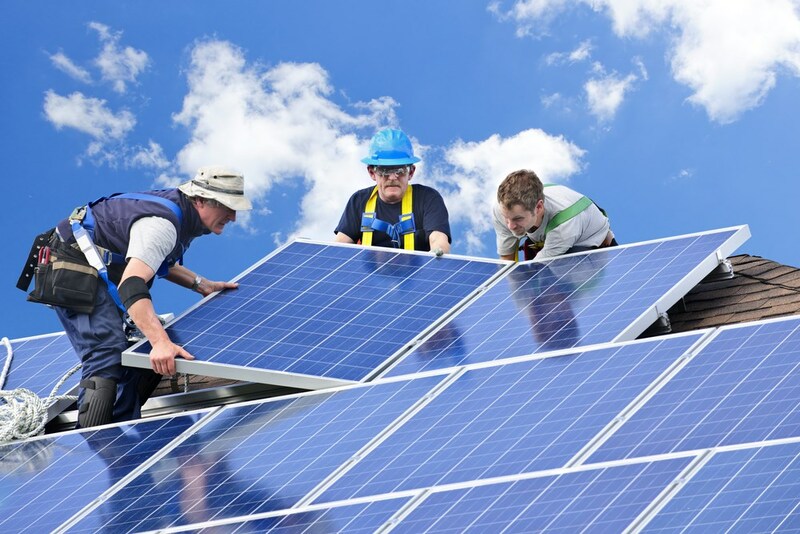 Get More Information on the Solar Roofing Solutions We Offer in Washington D.C. The future of roofing lies in eco-friendly systems that save you money and provide the long-term protection your home deserves, so why wait another day to contact Maggio Roofing? 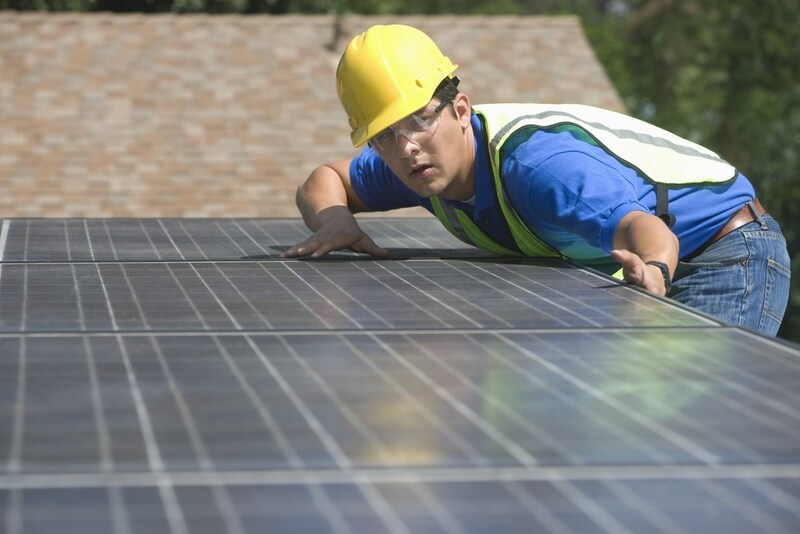 Give us a call to learn more about the benefits that you can expect to receive with our high-quality solar roofing solutions, or fill out our brief online form to request an appointment for a free consultation and cost estimate.